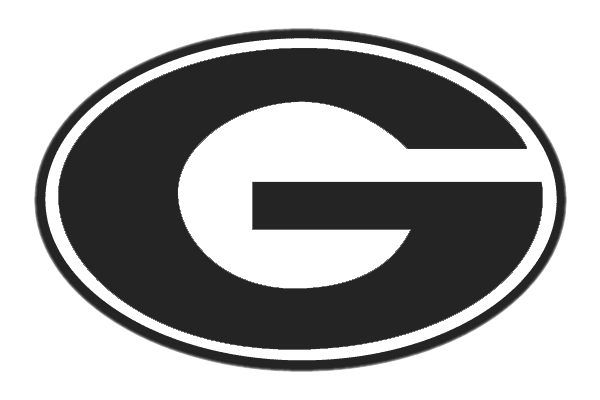 The Green Athletic Department wants to stay connected with all former athletes who devoted their time and energy into "Bulldog Athletics" while a student at GHS. 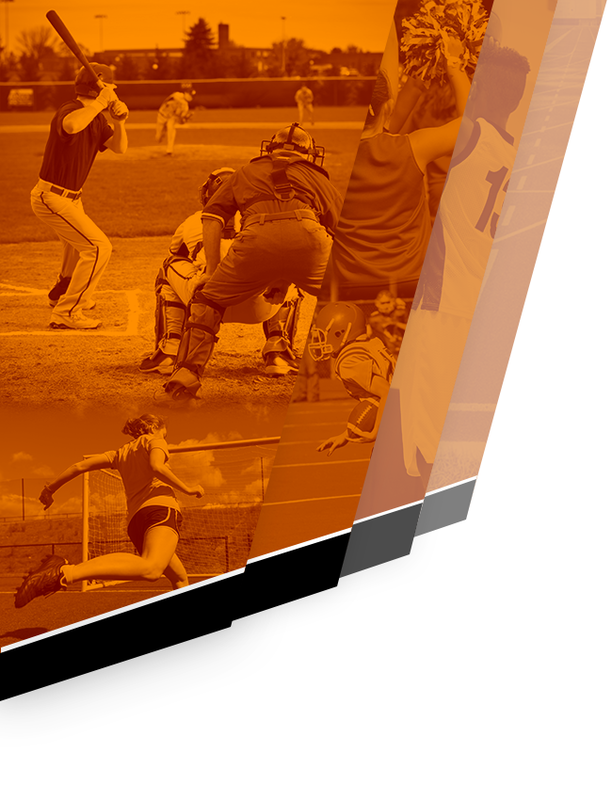 Therefore, we are unveiling our first ever "Bulldog Athletic Alumni Organization." Please take a few minutes to fill out the registration below. 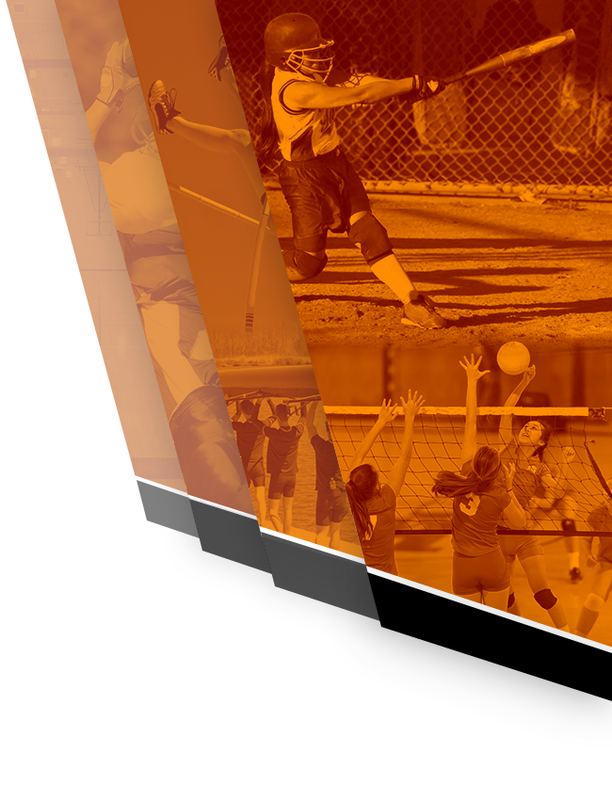 In doing so, you will be able to receive weekly updates directly from the athletic department, ticket promotions, discounts in our spirit store and future alumni social events. Thank you in advance for all your dedication and commitment to our programs then and now! Go Bulldogs!